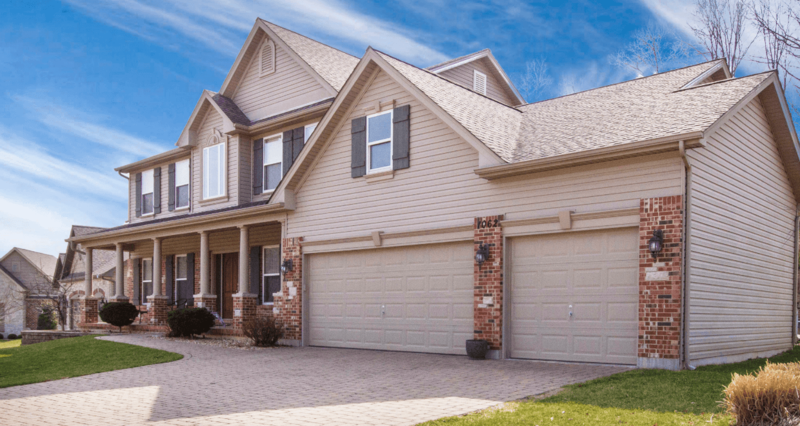 Fast and reliable garage door repair and replacement services are what our garage door installation team provides to homeowners in Chantilly, VA. We are one of Virginia’s leading garage door professionals equipped to help you find lasting solutions and the perfect garage door replacement for your home. The garage doors and garage door opener products that we offer at G&S Garage Doors are some of the best selections available in the market. From a variety of quality Clopay garage doors and LiftMaster garage door openers and accessories, our team is ready to help you get the right products for your home. Give us a call anytime if your garage door is having trouble opening and closing or if it’s inconveniently stuck at a halfway point. 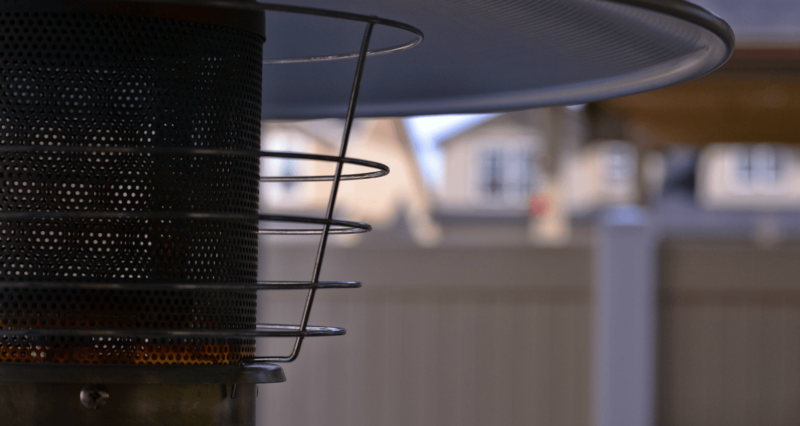 Many things can go wrong when it comes to garage doors and garage door openers; they can be surprisingly complex and even dangerous to repair (and dangerous to leave broken). 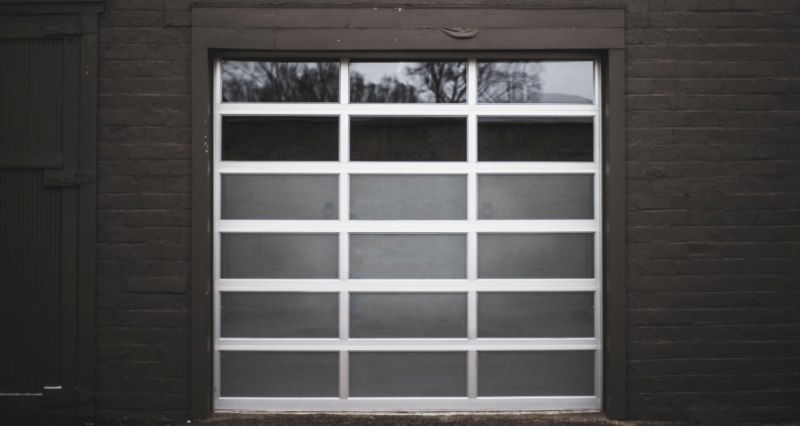 From simple errors like a blocked sensor to more serious issues like a snapped cable or damaged torsion spring, our garage door repair services have you covered and will get your garage door up and running again. 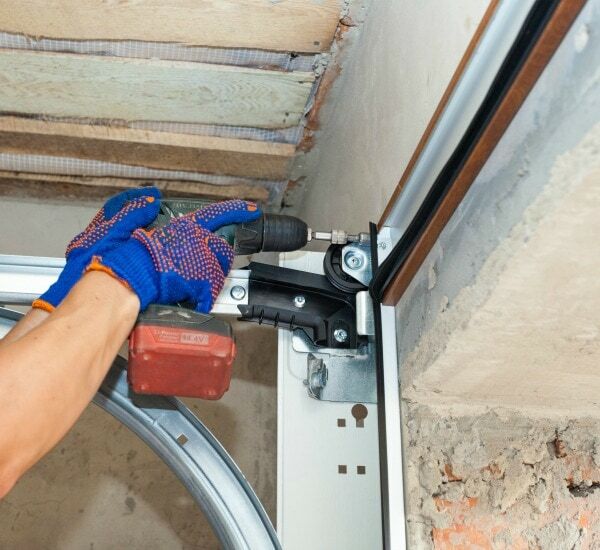 If your garage door needs can’t be fixed, we can replace your entire garage door instead. Today’s market from Clopay and LiftMaster products offer a larger variety of garage doors and openers than ever before, including new high-tech products. 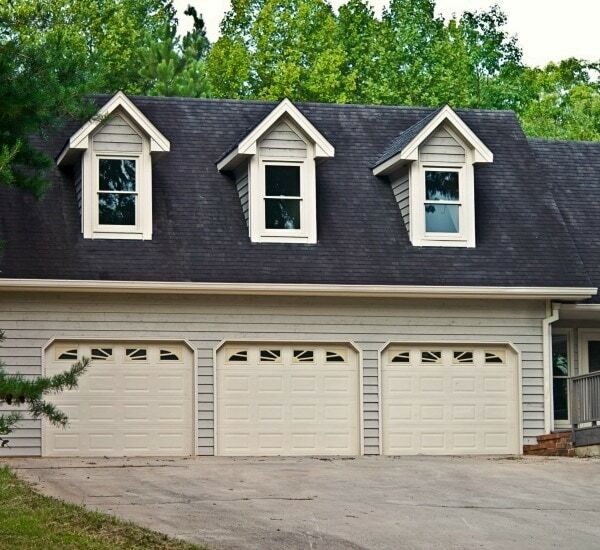 We are proud carriers of Clopay garage doors. Clopay is the best garage door brand out there and is the only provider with the Good Housekeeping Seal of Approval. Their garage doors are available in a large variety of styles, sized, and materials, making it easier for you to find the best fit for your home. We supply some of the best garage door openers on the market from LiftMaster. Their high-tech and high-quality garage door openers are available in many types and price ranges to suit your needs and your home. With the MyQ technology, security features, and smart home accessories, they offer the best. For all of your garage door needs, ranging from repairs and replacements for your garage door and garage door openers, give us a call or schedule a consultation. 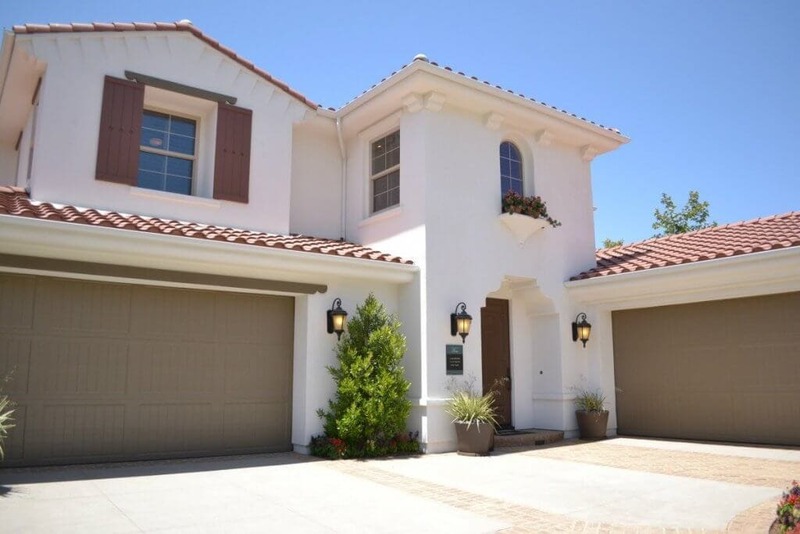 G&S Garage Doors offers fast and reliable services to the residents of Chantilly and are your top garage door specialists.